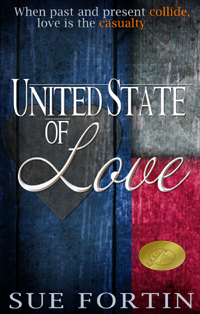 I am delighted to say my book United State of Love has been awarded the Indie B.R.A.G. Medallion. For those of you who are not aware of this award, basically it is given to books that have been through an anonymous reading panel and deemed to be of a high quality. 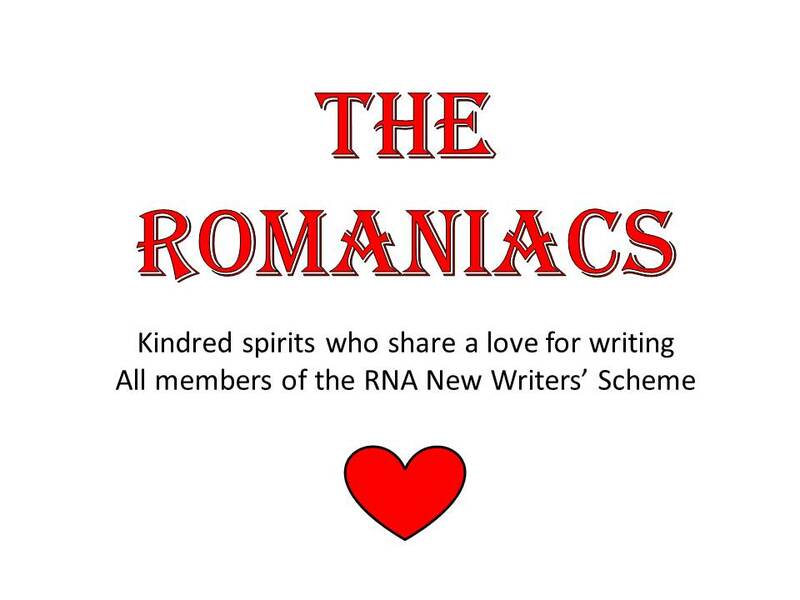 If you want to find out more you can visit their website INDIE B.R.A.G. You can also see my book featured under their ‘romance’ section. So after five months of waiting, I can now say I am officially a ‘2012 B.R.A.G.MedallionTM Honoree’.